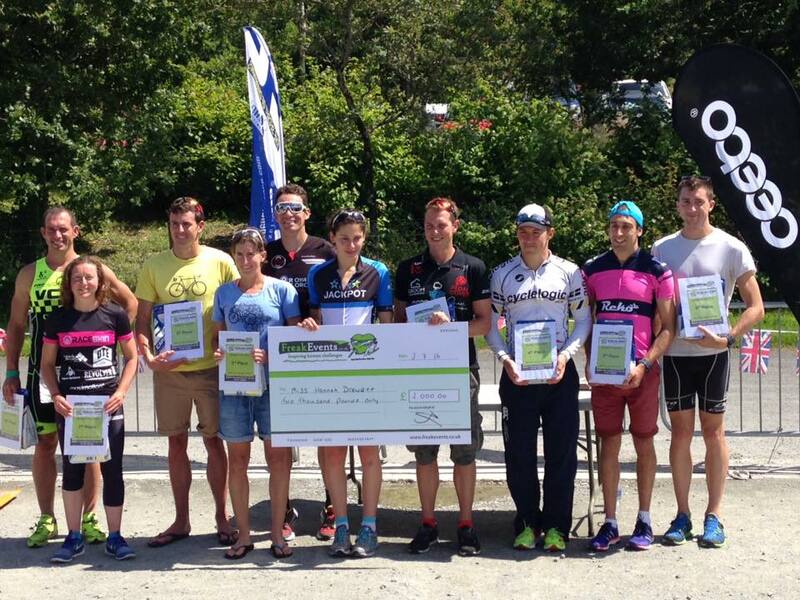 Down in Devon in Lifton on Sunday, Hannah Drewett won (overall!) the middle distance race at The Equalizer event. Described as ‘A battle Royale between the sexes as the entire women’s field set off 32.30 minutes before the men’…Hannah blitzed the flat swim (26:08 – 3rd fastest overall men and women), annihilated the hilly bike (2:47:42, 1st lady) and smashed the road/off-road run (1:42:57, 3rd lady) AND came home with a prize purse of £2000! What a win! Hannah – a good day had. 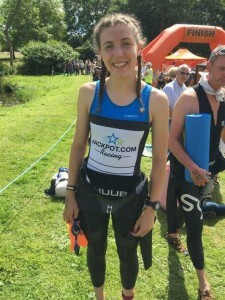 Chloe Scotchbrook also came back with more gold for the silverware cupboard at the Stowe Sprint Triathlon, a whole six minutes ahead of the second lady. The race took part in National Trust property at Stowe House and Gardens and the ride past the Silverstone F1 Circuit and surrounding villages. Tremendous going Chloe! Chloe – before the win! 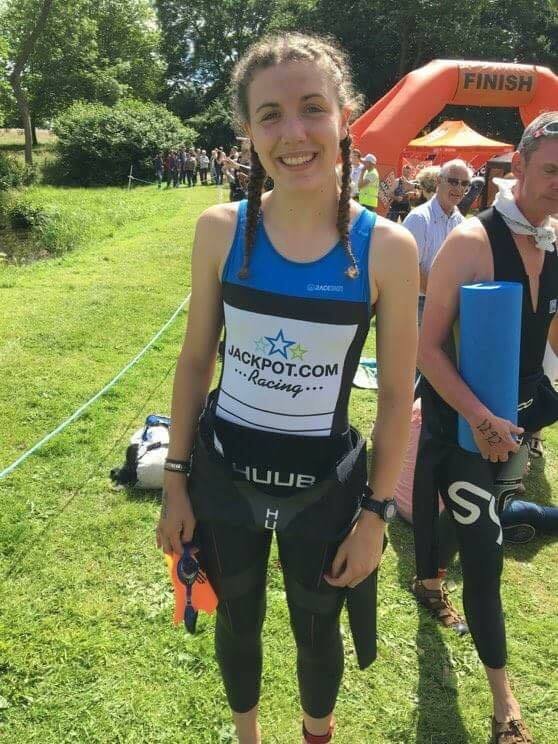 Meanwhile in Holten (Holland), Jess Learmonth was out racing again (catching Matt Hallam up on number of races!). 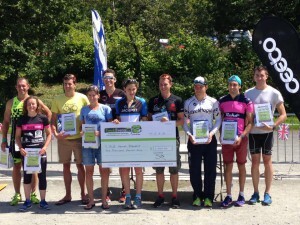 Jess finished as 8th lady at the ETU Sprint European Cup and 2nd Brit home just behind Lucy Hall – she was first out of the swim and to put the speed of the race into perspective, just 40 seconds behind the race winner. WOW! At the ITU World Triathlon Stockholm, Adam Bowden put in a blazing performance finishing 10th overall and 3rd Brit home behind the Brownlees. Adam had the 3rd fastest run time overall – 31:04 for the 10k run – just a phenomenal run and an outstanding race. An incredible year of racing so far Adam!